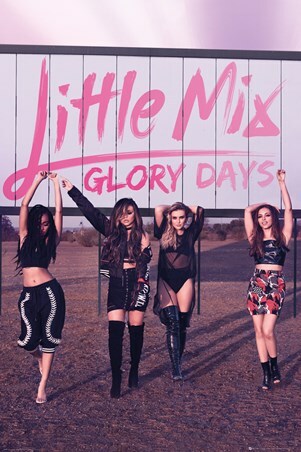 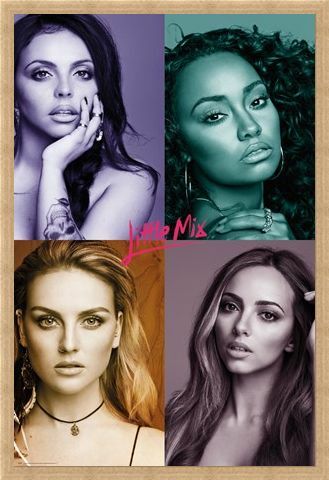 Give a huge 'shout out to your ex' and embrace true girl power by hanging this stunning poster of the Little Mix girls proudly on your wall. 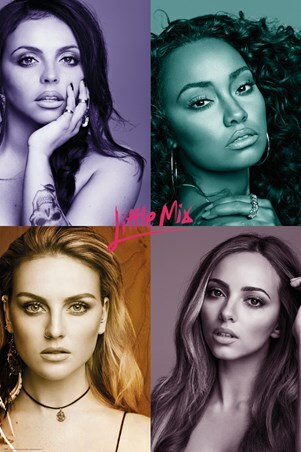 Displayed in a quad format, Jessie, Leigh-Anne, Perrie and Jade all look as gorgeous as ever as they pose for the camera, with each of their faces lightly tinted in different shades of colour. As they continue to storm their way through the music charts with their catchy pop hits, this is an ideal way to show your support for the talent show winners. High quality, framed Quad Pictures, Little Mix poster with a bespoke frame by our custom framing service.